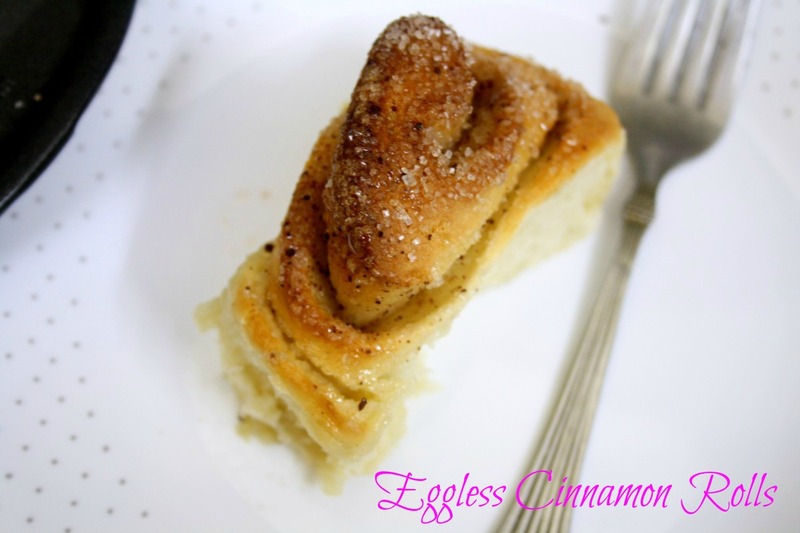 My next dish that I have been wanting to bake has been Cinnamon roll. 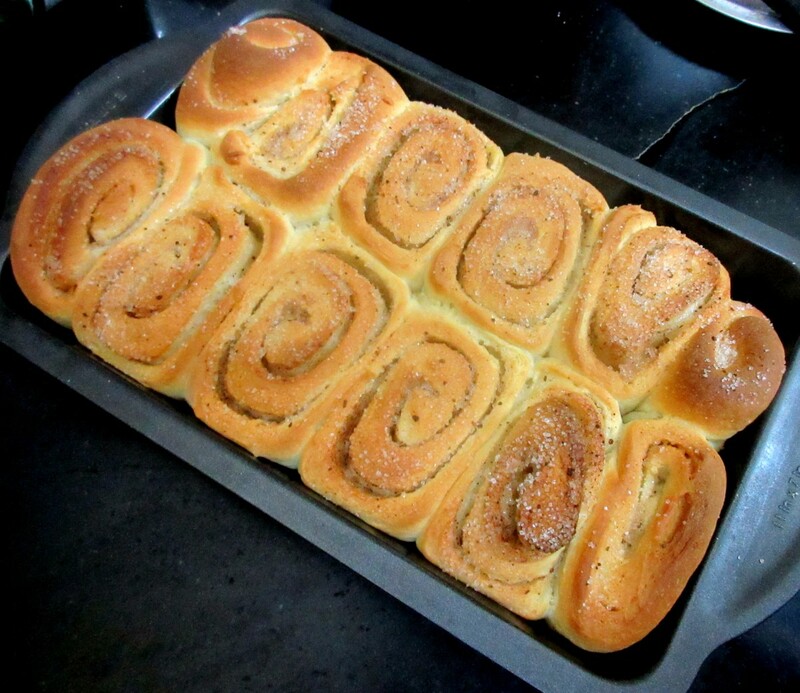 Though I have baked some cinnamon rolls in the past, I have always wanted to bake those buns that turn out super soft. I didn’t have any recipe that I wanted to try and then decided to check out Gayathri’s as I remember her roll turning out very soft to look it. I mostly followed her recipe and was so happy with the result. Kids were over the moon with the taste and texture. I personally felt it was too sweet for my taste, I feel this makes a great snack and next time I will do a chocolate graze that’s more the craze at home with kids. Baking this from scratch surely takes time unless you plan properly. However baking this on a holiday never works out for me as I seem to be with never ending chores. I was standing on my toes the whole day and I shudder to think of my next challenge that’s yet to be baked. Anyway enjoy these soft rolls for now. 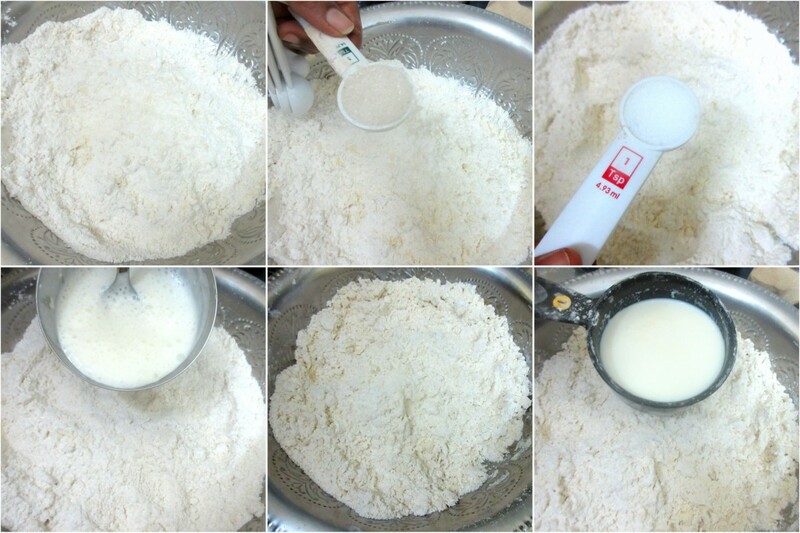 In a bowl take all the dry ingredients and add in the wet ingredients one by one and mix well. I had to add in 1/4 cup of water to finally get a soft dough. 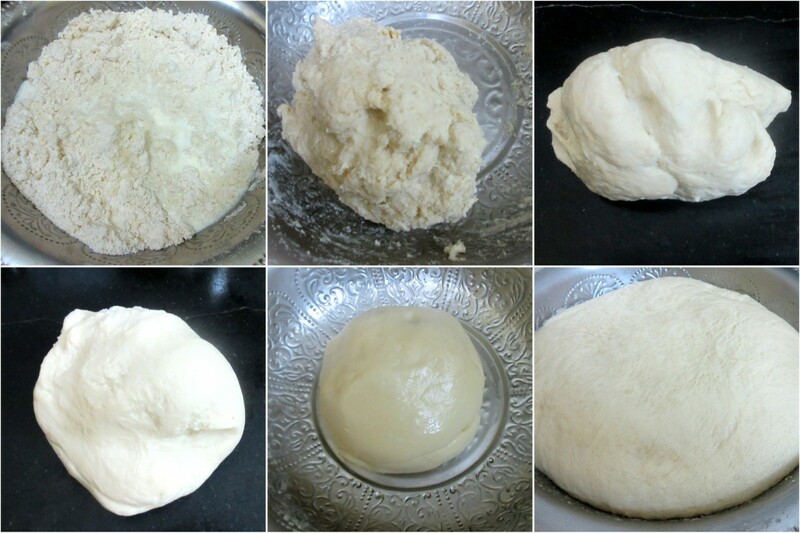 Transfer it to the counter and knead the dough for 10 to 15 minutes until soft. Transfer to an oiled bowl, cover and allow it to double in volume. I left it for about 2 hrs. 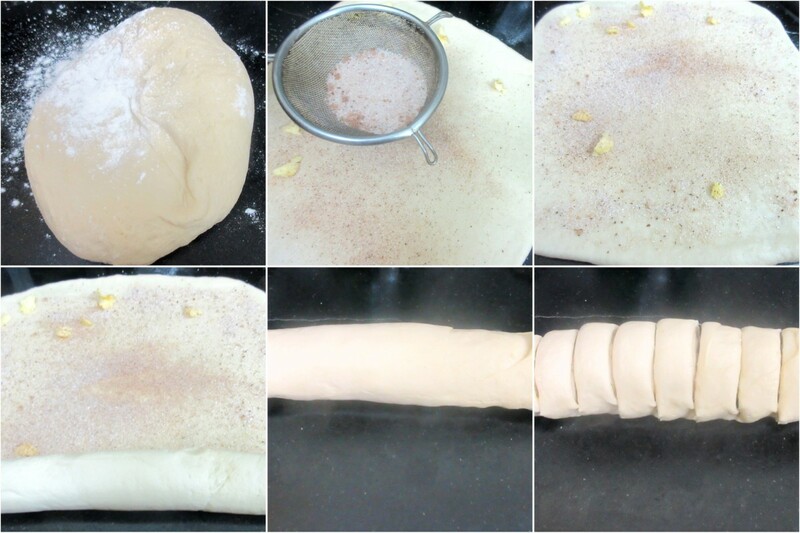 Now remove the dough, punch it down and roll it into a rectangle of 12″ * 14″. I had cinnamon sugar, that I added, else you can use the proportion mentioned above. Sprinkle it evenly on the rolled out rectangle. Beginning from the longest side roll the rectangle into a tight roll. Slice it up into 12 equal portions. 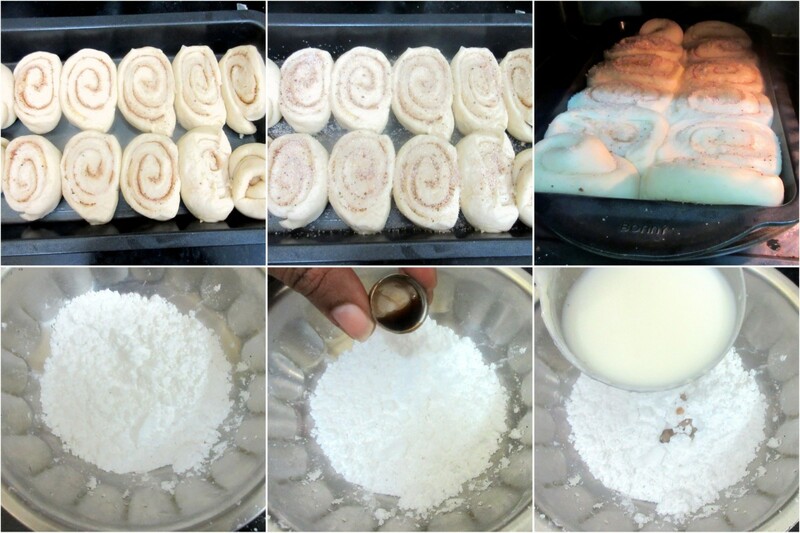 Grease a 9″ * 13″ tray and arrange the rolls evenly. Preheat oven to 185C. 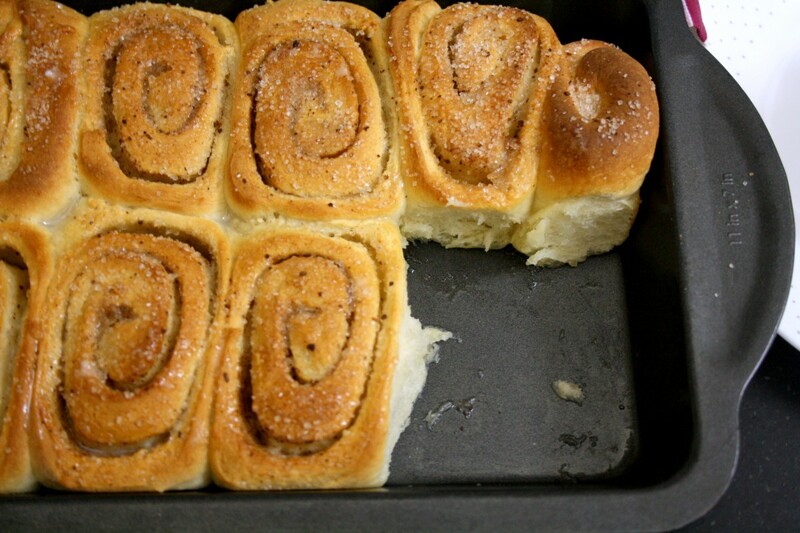 Bake the rolls for 20-30 minutes or until golden brown. Remove from oven and place on counter. 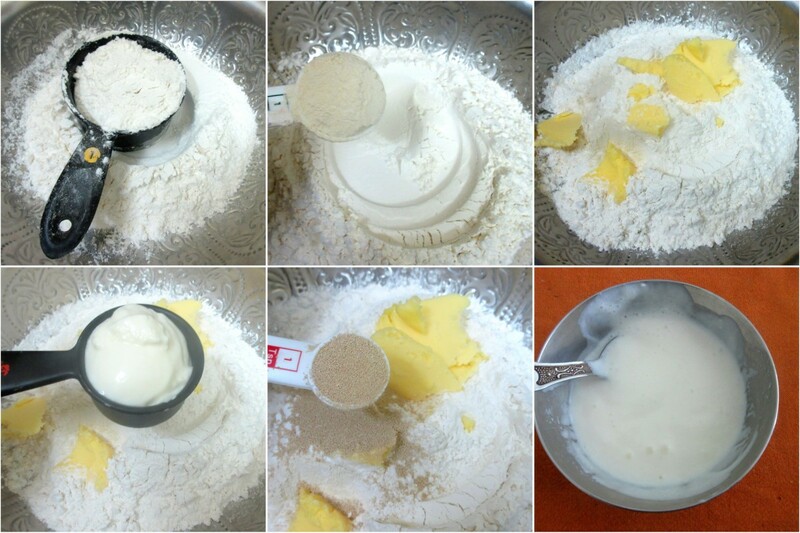 Mix together icing sugar and milk to pouring consistency. 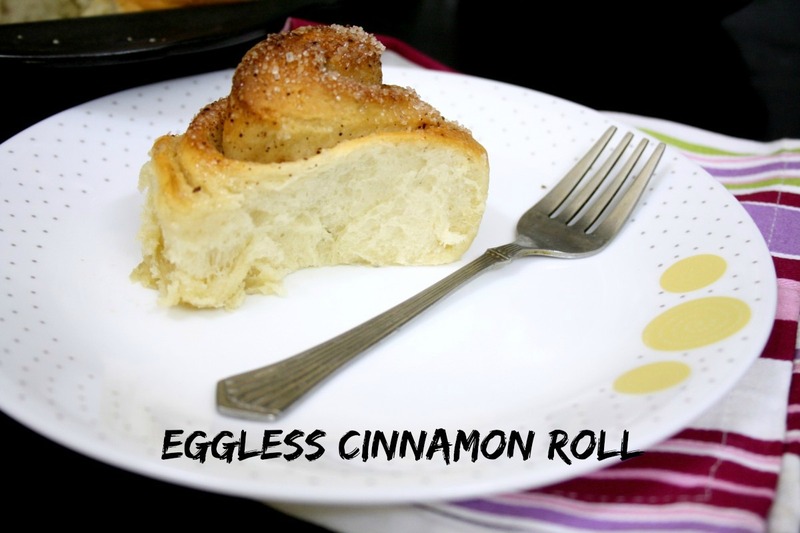 Drizzle it on the baked rolls evenly with the help of a spoon. When warm, remove from tin and cool on wire rack. little wet. So I turned it upside down and baked again for 5 mins. down. Will surely be doing this for next time. the last two pics look gorgeous, Valli !! you should use the same resolution + size for all ur posts – here and on SYL too ! Can see the softness of this rolls, well done Valli. Omg cinnamon rolls looks too tempting.Good one.. Very nice. My kiddo would love it for breakfast. 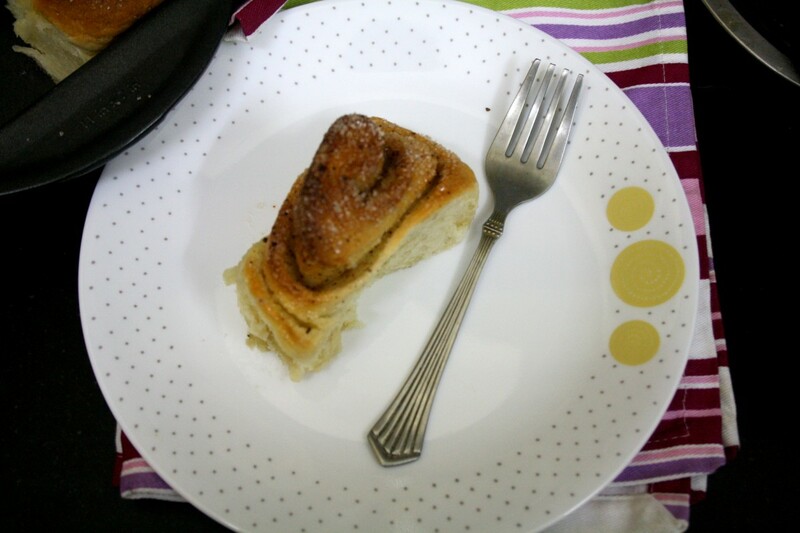 OMG your cinnamon rolls look absolutely delicious Valli. These have been on my to-make list for a very very long time. You are tempting me to try them real soon. MMMM these look great. Drooling here.